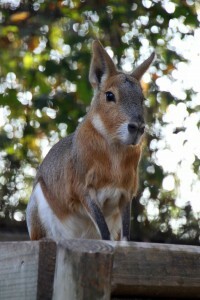 Cavies live in the central and southern portions of Argentina. They like open spaces of arid grasslands and brushlands. It is unlike any other South American rodent – it stands at almost 2 feet and is nearly 3 feet long. Conservation Status – Their numbers are declining due to habitat destruction and food source competition with an introduced species to the same habitat range. 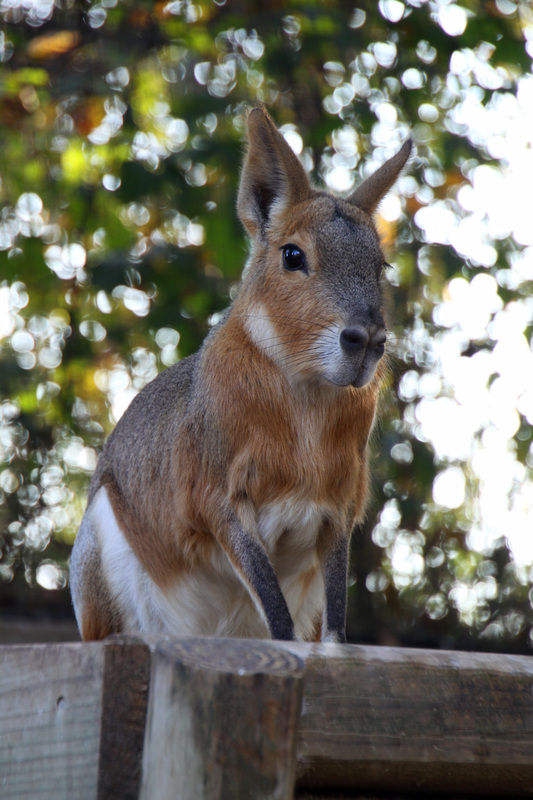 Unlike most mammals, Patagonian cavies are monogamous.